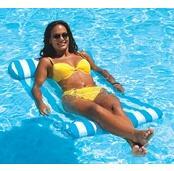 Aquaria Deluxe Aqua Hammock Pool Lounger. 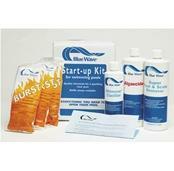 Made with Aqua Cell® foam. FREE SHIPPING! 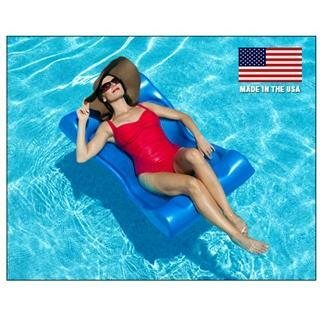 The Aqua Hammock lounge chair is made from the same "unsinkable" foam as our most sought after pool floats. 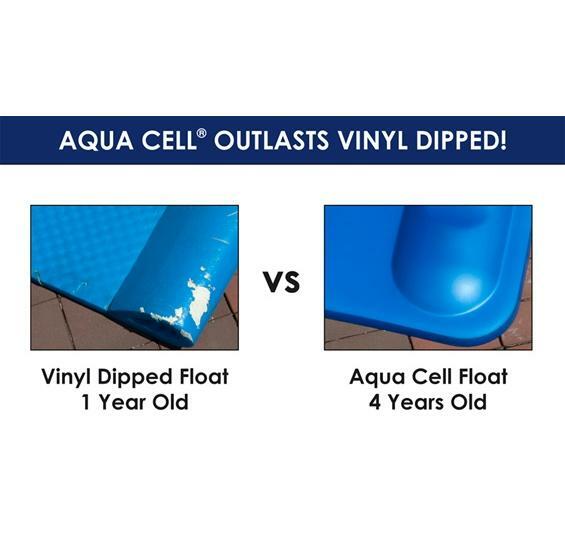 The Aqua Cell® foam is unaffected by pool chemicals or the suns harmful rays. 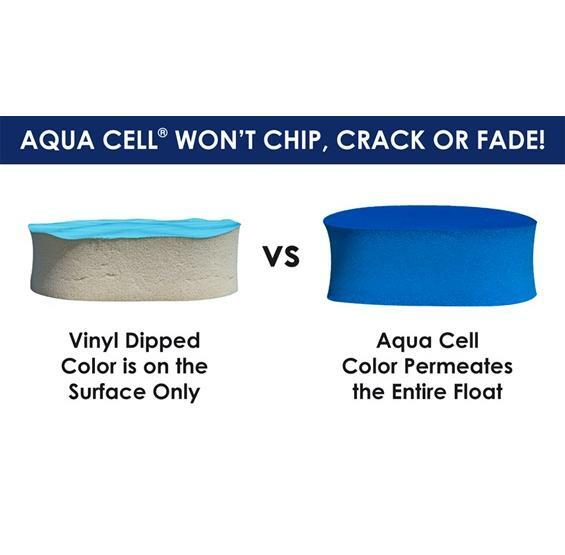 It will not crack or peel like other floats and its vibrant color goes all the way through. 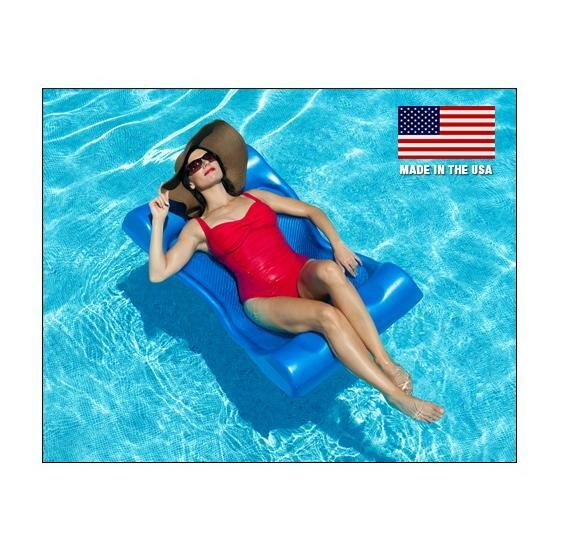 Compared to other floating chairs and loungers, the Aqua Hammock is designed to suspend more of your body underwater to keep you cool and refreshed. Measures 29" Wide x 48" Long. Available in Blue. Made in the U.S.A.